You may have heard that cows can walk up stairs, but not down them. It turns out that that’s an urban legend—there’s even video evidence which proves that bovine beasts can capably, if not gracefully, walk down stairs. 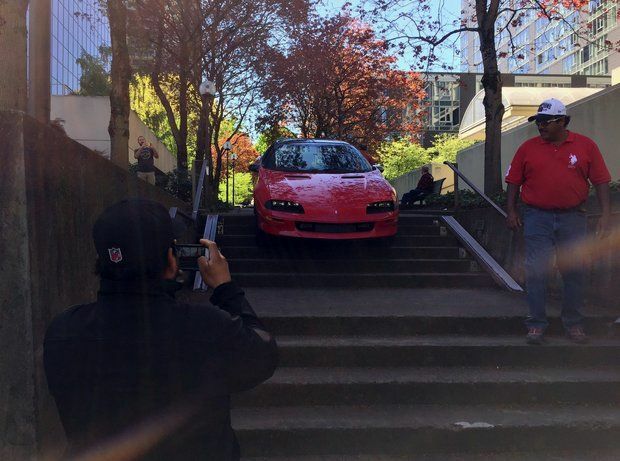 A driver in Portland, Oregon, learned that fact the hard way when he took a wrong turn onto the 2nd Avenue pedestrian walkway and ended up getting his fourth generation Chevy Camaro stuck on the steps. 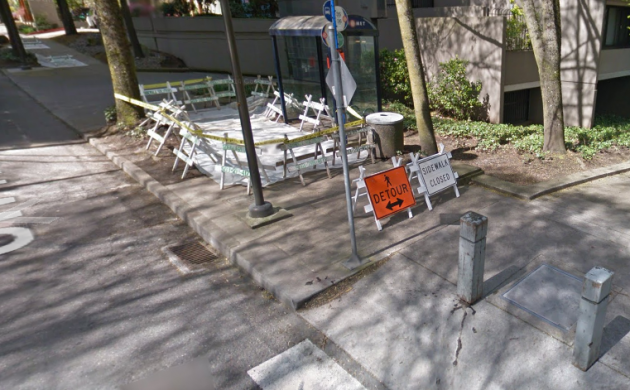 As LSXTV notes, Google Street View shows bollard posts which should keep cars from ending up on the walkway, so it’s not really clear just how the Camaro ended up here. Even stranger, this isn’t the first time that a car has tried to take a trip down pedestrian steps. Back in April of 2014, a Toyota managed to get itself stuck in a similar situation. 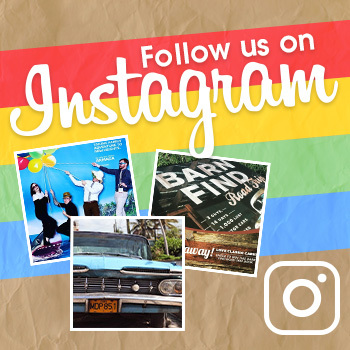 Portland prides itself on keeping itself “weird,” but this seems a little excessive. And if the good people of Oregon really want to prove that they are responsible enough to handle self-service gas stations, then Portland drivers really need to start acting like they know what they’re doing out there.